Adam Levine And Behati Prinsloo Expecting First Child! 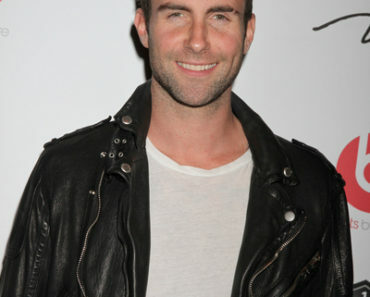 Adam Levine Ambushed By Fan At Maroon 5 Concert! 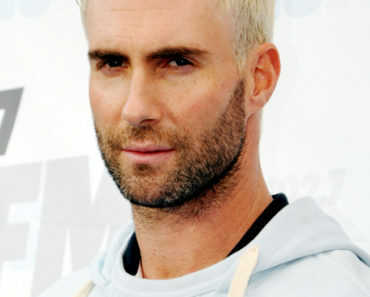 Adam Levine Slams Lady Gaga in Twitter Fight? Katy Perry & Adam Levine Spotted At Same Recording Studio, Possible Collab? 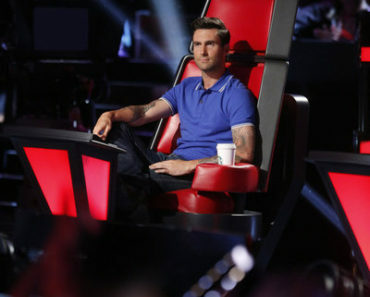 Adam Levine Says He ‘Hates This Country,’ Before ‘Voice’ Contestants Eliminated! 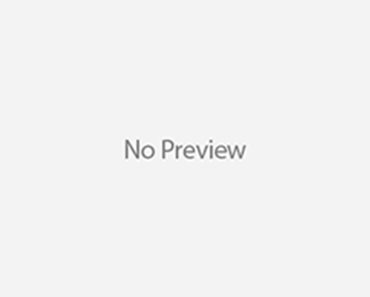 ‘SNL’ Digital Short: Adam Levine Takes On ‘YOLO’ With The Lonely Island! Adam Levine Spotted With New Lady…a VS Model!! 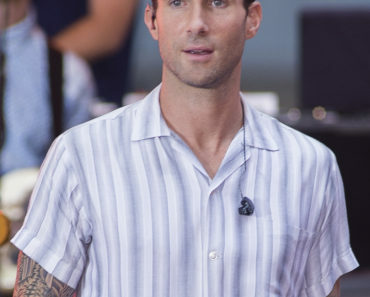 Was Adam Levine Blindsided By Breakup?